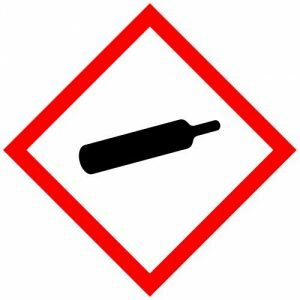 In recent years, since the Globally Harmonized System (GHS) was made a part of the Hazard Communication regulation, pictograms and hazard statements have been appearing on Safety Data Sheets (SDS). 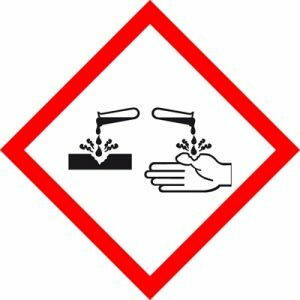 We are going to give you a series of pictograms, and list some precautionary statements that are related to each pictogram. Match them up. 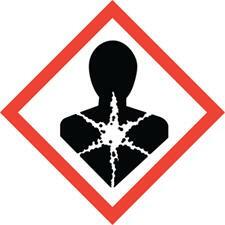 Warning, some of the pictograms will have more than one hazard statement. Answers will be in the lower right column. C. Causes mild skin irritation. F. Suspected of causing damage to unborn fetus. G. May cause allergic skin reaction. I. Causes serious eye damage. J. 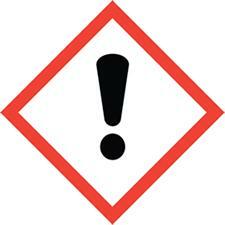 Harmful in contact with skin. 1. B, D and F.